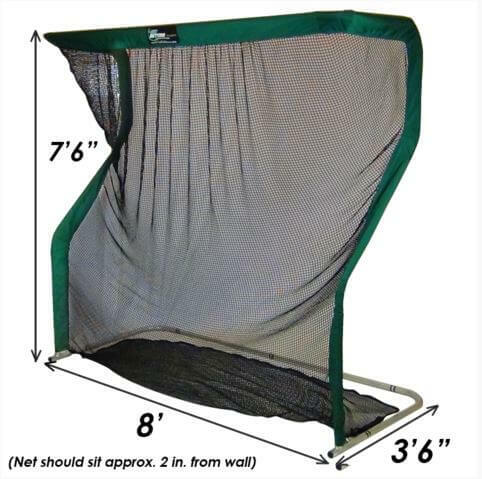 A Home Series net can also handle golf ball speeds of 200 MPH with ease and provides a golfer with the ability to practice anytime and anywhere. 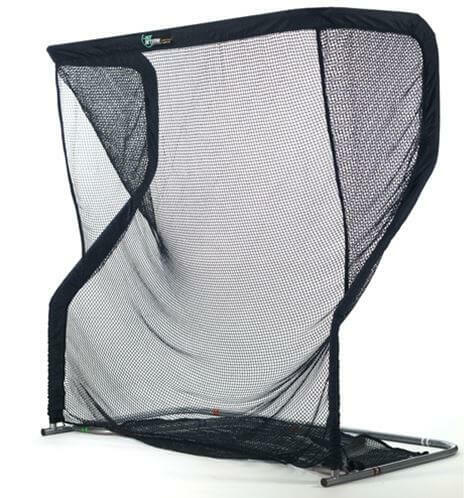 A Net Return training net offers an athlete unparalleled performance, premium quality and is designed for years of use. 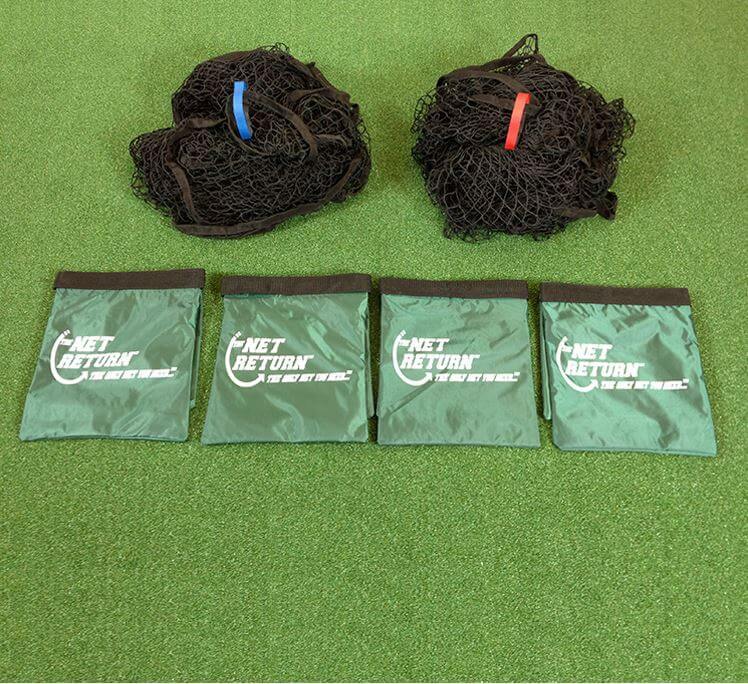 The Net Return™ Home Series is not just for Golf. 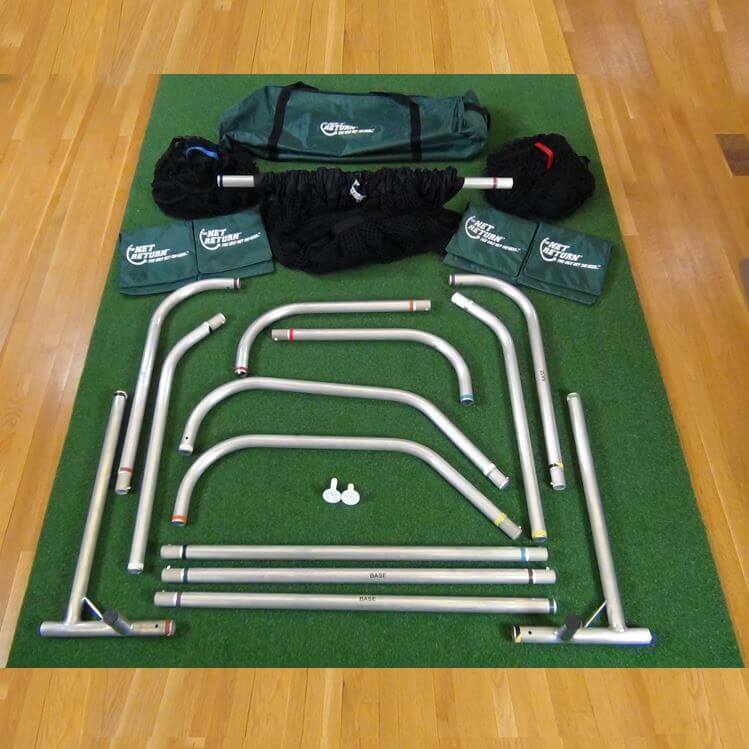 It can be used for numerous sports such as Baseball, Softball, Soccer and Lacrosse. 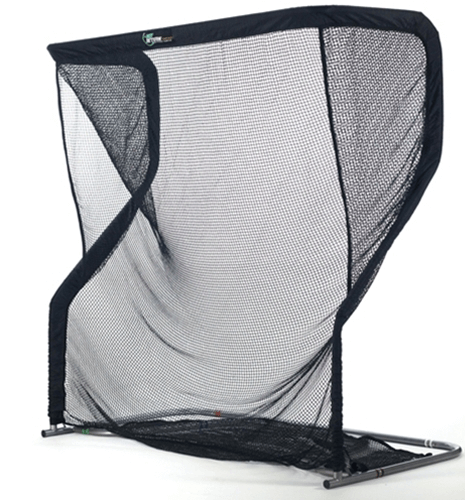 This is why we say that the Net Return™ Home Series sport net is The Only Net You Need™. The Net Return is shipped directly from our supplier. We will forward a tracking number when received. Orders usually ship in 24-48hrs subject to stock availability. We will advise if there will be a delay. For U.K Island and overseas delivery – please contact us with your address details in order to obtain a shipping quote.